Working on Rest API and OAuth is very interesting. WordPress merged Rest API support into the core in WordPress 4.7 “Vaughan” check out the Rest API Merge Proposal. 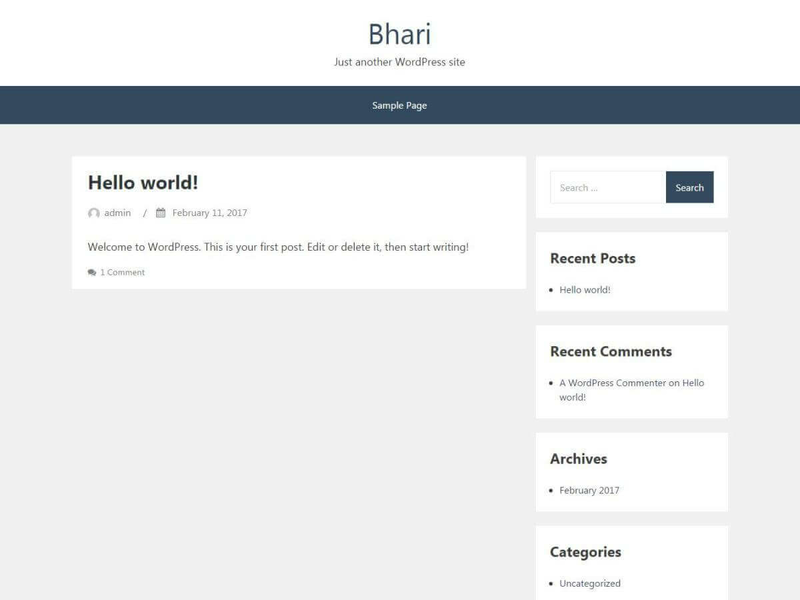 In this post, I’m creating the post on my site https://maheshwaghmare.wordpress.com/ though rest API and OAuth. Copy below code and add your app authentication details. After adding details you get and auth key. // Step: 1  Add authentication details to get auth key. 'grant_type'    => 'password', // Keep this as it is. Note: Keep grant_type as password. Its required! username – Your website username. password – Your website password. client_id – Your App client ID. Use below function which return the auth key from your given app details. * @param  array $args 	Auth arguments. * @return mixed       	Auth response. // Step: 2  Set post arguments and pass it create the post. Now, Simply call a function and pass the Auth key and post arguments. // Create a post with the access key. * Create post with access key. * @param  string $access_key 	Access key. * @param  array $post_args 	Post arguments. * @return mixed       			Post response. Replace YOURSITEID with your wordpress.com site ID. 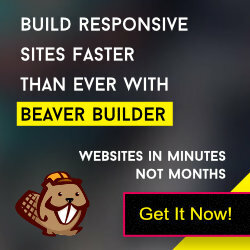 It’ll show all your sites from WordPress.com. Check the below screenshot for reference. Yup! Its not a step. That’s it. Your first post successfully created! Use below Complete Code snippet.Try this and let me know in comments. In above example you can create a post on wordpress.com with the help of get_access_key() and create_post() functions from above code snippet. Note: use unique prefix for get_access_key and create_post() to avoid the conflict with existing function with same name. Working with Rest API is pretty simple. Let’s try it and let me know in comments. For some situations, we need to get all the posts which have specific meta key and meta value. We can do it with the help of the WP_Query class. Note: I’m giving you an imaginary example just for a reference to understand, In which situation you can use below code snippet. We have a custom post type properties. We have 15 properties are published. And, We want to get all the properties which meta key is property-location with meta value Pune. – post_type is our custom post type slug. In our example its properties. You can use below complete gist code snippet for reference. Note: In below code snippet you need to change the parameters as you need. I have added some extra parameters to optimize the WordPress query. fields with value ids which return ONLY array post IDs of all found items. no_found_rows with value true which optimizes the query. posts_per_page with value -1 to get all the posts. Default it return only 10 items. By using the function wp_get_ready_cron_jobs() to get all the READY scheduled events OR READY corn jobs. Note: Use below code snippet for ONLY debugging/development purpose. By using the funciton wp_get_schedules () to get all the scheduled events OR corn jobs.